Calling All Explorers and Creators! Roomful is here. 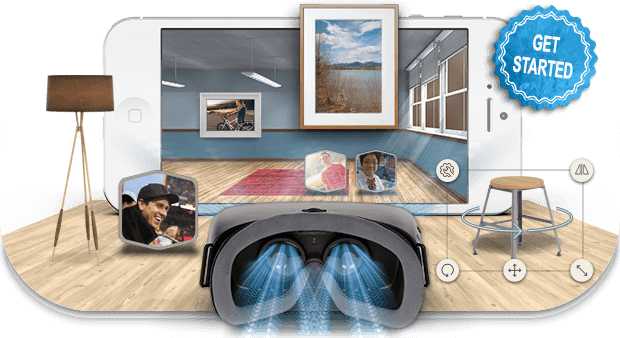 You can use our smartphone and browser-based apps to design your own stunning virtual spaces, then decorate the walls with your best photos and videos, and share the experience with others. Explore the interesting rooms created by others, and make your own designs with our easy drag-and-drop tools. Q: Where Can I Find Roomful for iPhone & iPad? Q: Roomful for Web Browsers? 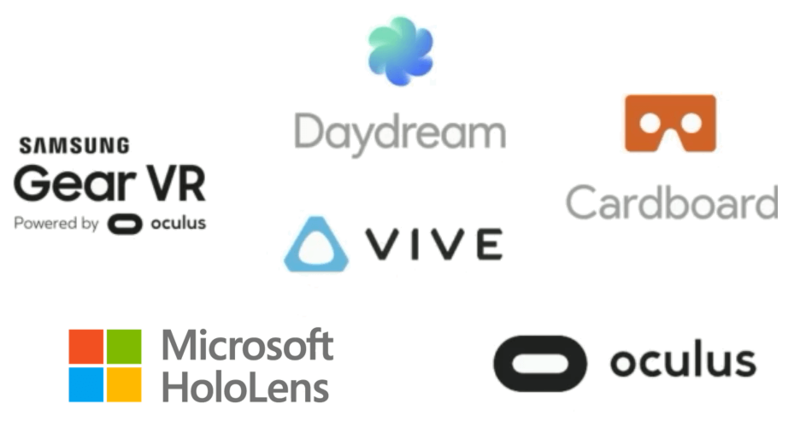 Q: Roomful for HTC Vive, Oculus Rift, GearVR, and Microsoft HoloLens? More Platforms On the Way! 3D for all! Create highly engaging interactive experiences to share your best stories. Roomful's tools let you collaborate and share content on any device - mobile, desktop, and in VR/AR/MR.